Utilizing a similar component-based philosophy as our revolutionary BIAS Amp designer, Positive Grid’s BIAS Pedal enables you to virtually create your own custom pedal, with full control over the pedal’s circuit. Seamlessly integrated with BIAS FX, BIAS Pedal makes it possible to add your custom pedal to your BIAS FX pedalboard. 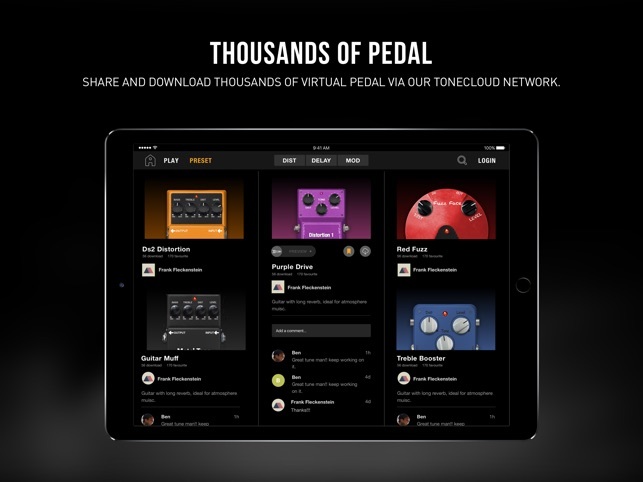 Download thousands of customized pedals in our new BIAS Pedal ToneCloud®. 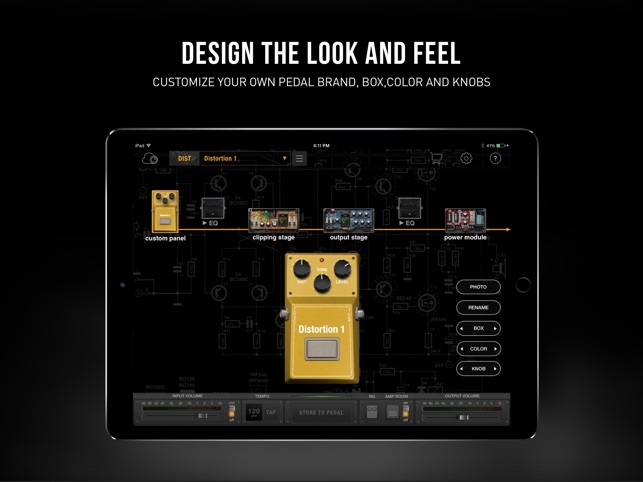 For the first time ever you can easily design and modify your custom pedal down to the most detailed level – from the input volume, effect stages and gain control, pre and post EQ and much more. You can even change the pedal’s virtual guts as you would with a real analog pedal. 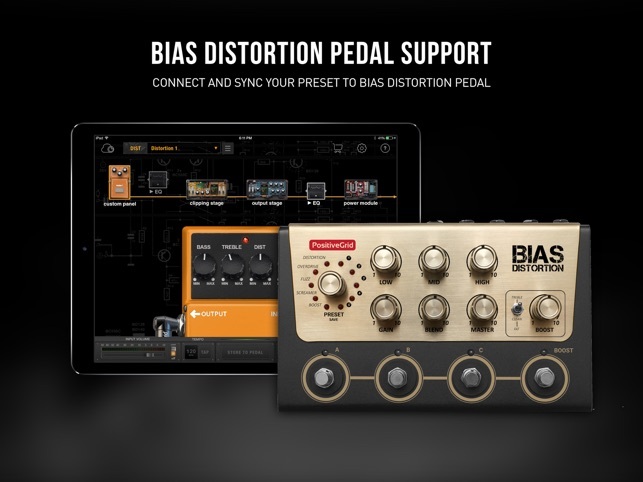 For the utmost ease of use, BIAS Pedal comes with 17 distortion, 17 modulation and 24 delay presets, from blues to rock, alternative, metal, and everything in between. You can easily open your custom pedal in BIAS FX’s dual signal effects chains for a whole new level of tone creativity. Now BIAS pedals can be integrated into the same signal chain as boosters, distortion, or fuzz pedals for live or studio use. 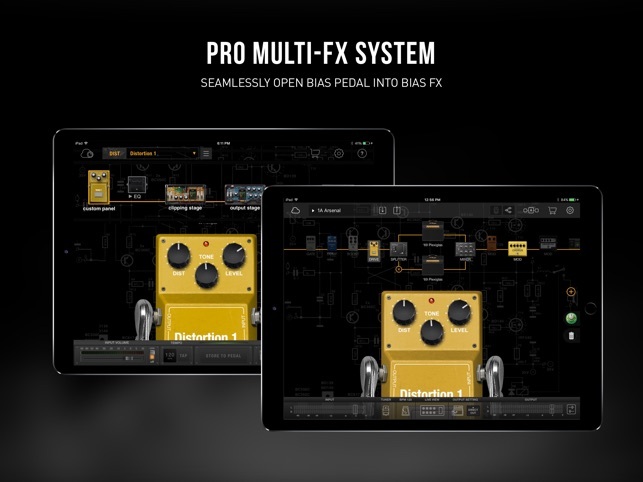 And with its cross platform design, BIAS Pedal can be synced all across Mac, Windows, and iOS devices for instant access anywhere you work. 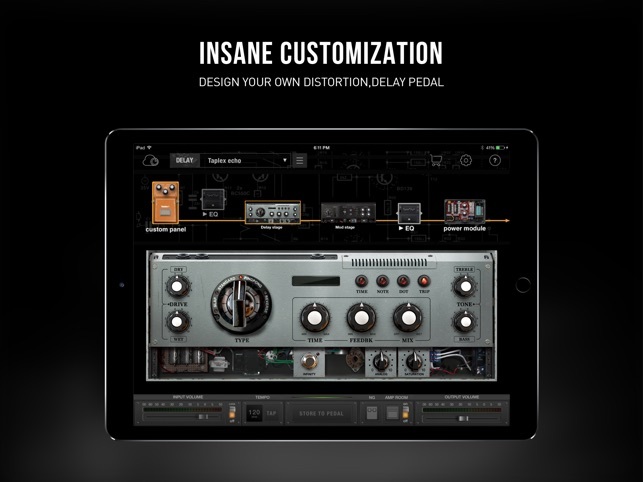 Design your own distortion pedal. 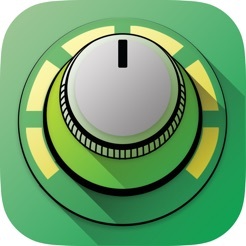 Create your own delay pedal. Create a unique modulation pedal. Thanks for your feedback! 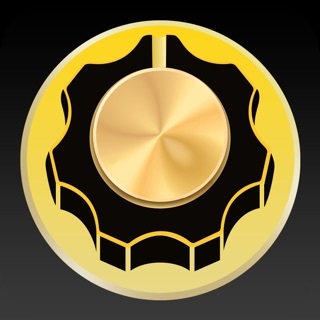 In this new update, we've updated the Audiobus SDK to 3.0.5 for compatibility improvements. 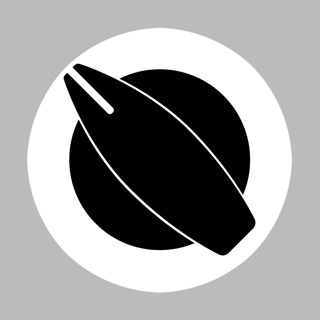 We've also implemented some minor bug fixes in this update to improve the overall stability of the app. 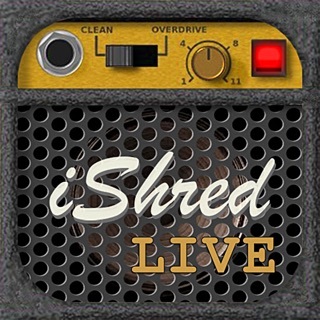 For the Bias Pedal when trying to open after update it says I can’t open it,I must sign in with the Apple ID that was used to purchase this app. Now it started doing that with the Bias FX but it worked with the ID. I can’t restore Bias Pedal nor repurchase @ 9.99 ea. Plus I can’t use it as an inner app with all of my positive grid apps. Confused,Michael. I finally got it to work by deleting it then downloading it again. Scary, but it works. Hi Michael, please write us on https://help.positivegrid.com/hc/en-us/requests/new and we can provide more help there. Thank you! The delay, modulation, and distortion save features and opening in bias fx creates a realistic eco system like no other. Even though I’m a beginner, I’m a beginner no more. My tones are blowing away the people and old time rockers alike on Soundcloud as “Pzyklon”, and I have Positive Grid to thank for. Rock on! When I copy the pedal to Bias FX it doesn’t sound the same at all. The tone and output levels are way off. I found I had t output of the Bias pedal output too low. 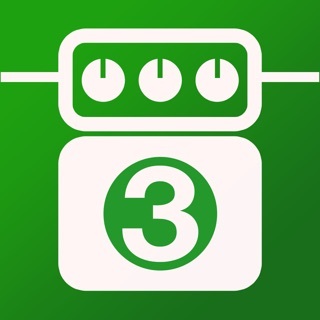 After matching levels between apps it works better. Hi, thank you for the feedback! 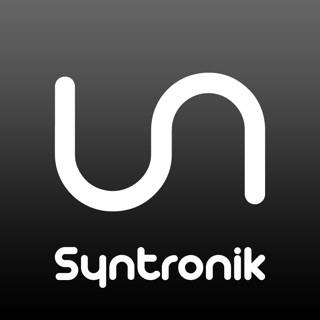 Please do write us through https://help.positivegrid.com/hc/en-us/requests/new with your current ID Pandora-12, and tell us more about the problem you encountered. We will provide more information and help for sure! Thank you!